Oh well, this will wreck our Google search result listings – what possessed them to use the terms “americana” and “UK” in the same headline? Billboard has an article today entitled “U.K. Americana Hits America, and Vice Versa, In New Roots Exchange” which is an incredibly interestingyou read about our symbiotic relationship with the genre over in the States, selling snow to the Eskimos as it were. They report: “The idea of U.K. artists playing Americana, not just at home but in the U.S. itself, might once have seemed hopelessly ambitious. But as the genre, and the reception of it, has expanded into an ever-broader church, British acts are not only nudging doors ajar, but the two countries are enjoying something of a cultural Americana exchange — to the benefit of roots musicians on both sides of the Atlantic. 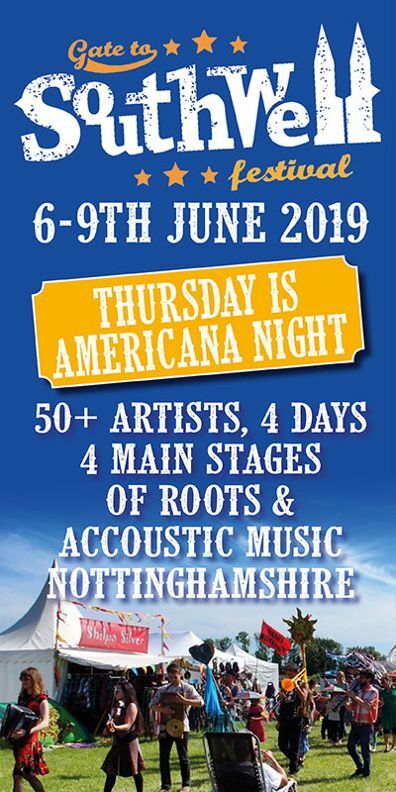 This year has seen a palpable rise in the use of the term “Americana” in Britain, encouraged by the emergence of local trade body AMA-UK (Americana Music Association U.K.) and the Official Charts Company’s instigation of a weekly Americana chart. That countdown was launched in January 2016, preempting Billboard’s own renaming of its Folk album chart to Americana/Folk Albums four months later. 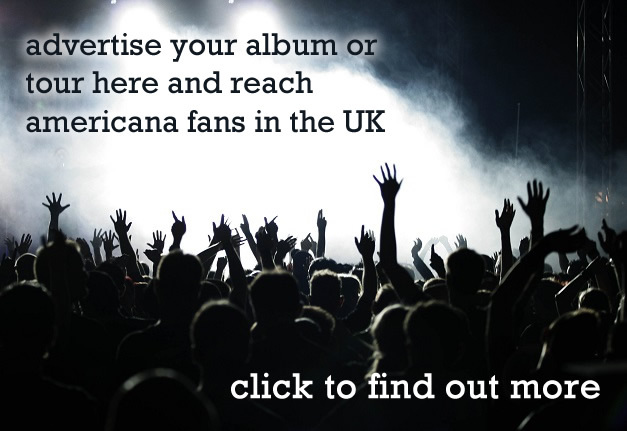 OCC figures report sales of Americana albums in the U.K. of 900,000 in 2017 to date, a year-on-year increase of 35 percent. When last month’s AmericanaFest — the packed bill of the Americana Music Festival & Conference — took place in Nashville from September 12-17, there were certainly plenty of British accents, on stage and otherwise on duty. Visiting artists ranged from such U.K. heavyweights of acoustic, American-influenced music as Van Morrison and Graham Nash to rising names like Yola Carter, Wildwood Kin and Danni Nicholls. Yola Carter, who played several AmericanaFest events and was among its most noted performers for the second straight year, spent the following days in negotiations for record, publishing and other deals that she expects to announce soon. Her gospel-informed, rootsy soul rose to attention with her self-released Orphan Offering EP in 2016. British Underground has been helping local artists find international platforms for 16 years. Funded by Arts Council England and other public agencies, it works in tandem with the PRS For Music Foundation’s International Showcase Fund, to which British Underground contributes £50,000 a year. The Showcase Fund makes grants of up to £5,000 available to chosen artists towards travel, accommodation, visas and other expenses; this year, it underwrote the expenses at AmericanaFest of Danni Nicholls and two other showcasing artists, the Honey Ants and Dean Owens. British Underground CEO Crispin Parry says that research last year showed that for every £1 invested by the Showcase Fund, selected artists generated additional revenue, in record sales, streaming and other income, of £8.90. Once again this year, one of the Nashville festival’s most popular events was the Bootleg BBQ, produced by British Underground in association with AMA-UK and new music website Line Of Best Fit. Stevie Freeman, CEO of AMA-UK, reflects of her organization’s expansion: “At this year’s conference in February, I proudly announced our membership had doubled in a year, and here I am eight months later, able to say that it’s doubled again since then. It’s growing, and it’s exciting. Nashville this year, [there] was such a buzz. Our first event, the first day of the festival, was packed to capacity, with U.S. artists and industry all wanting to make contact with us. “That continued all week,” Freeman continues. 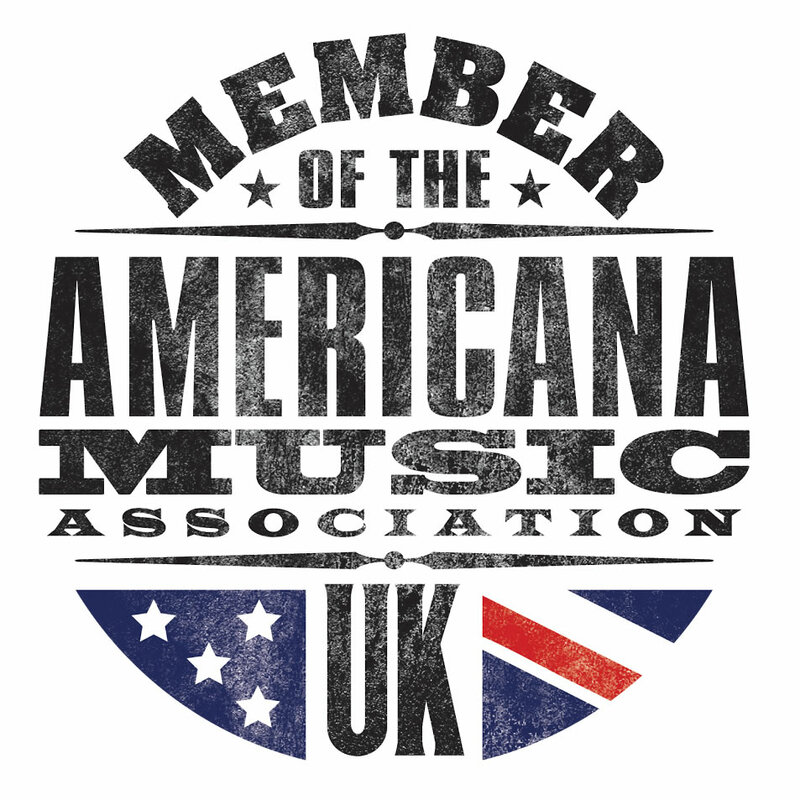 “And we all felt it was clear that what we’re doing in the U.K. with our association, awards, charts and so on was really making an impact over there.” AMA-UK will host its award nominations announcement Nov. 7 in London; AmericanaFest U.K. 2018 takes place Jan. 31 and Feb. 1, culminating in the awards ceremony. Other active participants in what has become a vibrant scene across the U.K. for original, home-grown music inspired by American roots include indie At The Helm, who developed Liverpool singer-songwriter Robert Vincent and call themselves the home of “unscrubbed Americana”; cooperative and promoter Laurel Canyon Music; and many websites and blogs devoted to the genre. Independent British artists working in the various strands of the wide-reaching format attracting attention include Elles Bailey, with her acclaimed, just-released blues-roots debut Wildfire; duos such as Lewis & Leigh and the Black Feathers; London singer-songwriters such as Katy Hurt, Emily Barker, Peter Bruntnell and Hannah White; and others all over the country, such as Liverpool’s Hannah Rose Platt and Norfolk’s Lisa Redford. Parry recalls visiting the Nashville event some six years ago with Tom Bridgewater of long-standing British indie label Loose. “Tom was talking a lot about the AMA,” says Parry. “I met Jed Hilly and other officials from the event, and said, ‘We’d like to do something here, there’s a space for international and a scene and organization around U.K. Americana, so what are the options?’ I knew that it had to feel different, that we’d brought something to the party. The rise of Wildwood Kin — sisters Beth and Emillie Key and cousin Meghann Loney — saw them win this year’s AMA-UK’s Bob Harris Emerging Artist Award, named after the revered British broadcaster and Americana champion. Signed to Sony’s Silvertone label, the trio have won widespread praise for their striking harmonies and percussion. Their debut album Turning Tides made the U.K. top 40 in August. Sony are not the only major label to dip their toe into U.K. Americana. Universal’s Decca is developing the four-piece Wandering Hearts, who like Wildwood Kin have had playlist support from BBC Radio 2, and have impressed in many live settings, including while opening for Grammy-winning country artist Marty Stuart’s recent British tour. Their debut album is due in early 2018. Bridgewater recalls that Loose’s investment in the genre goes back to the days when its music was often termed alt.country, when it formed long-term relationships with U.S. acts like the Handsome Family and the Felice Brothers. Its current U.K. roster includes much-admired groups such as Danny and the Champions of the World, William The Conqueror (signed, ironically, after a Nashville performance) and Treetop Flyers. “There’s a good contingency of British bands consistently crossing the pond, going over to the AMAs year-in, year-out now,” says Bridgewater. “Although, there’s an intrinsic difficulty in taking our British bands to America, [such as] people being turned away on ESTAs when they’re just going to play showcases. Or if you’re trying to get a band visas, that’s going to be five grand as a starting point.